Yeah, beepin’ ain’t good. Like, DUH, Axel. Following the antics of the Crimson Claw, a notorious supervillain and doting father. His attempts at villainy are often thwarted in hilarious ways, despite the help of his henchmen/babysitters. 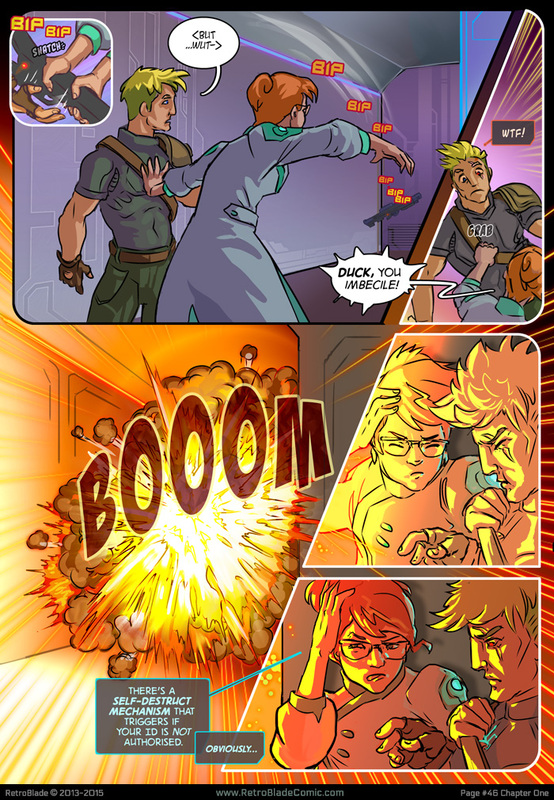 This comic is funny, and a great parody of supervillains and superhero comics in general! SpiderForest application season has officially begun! 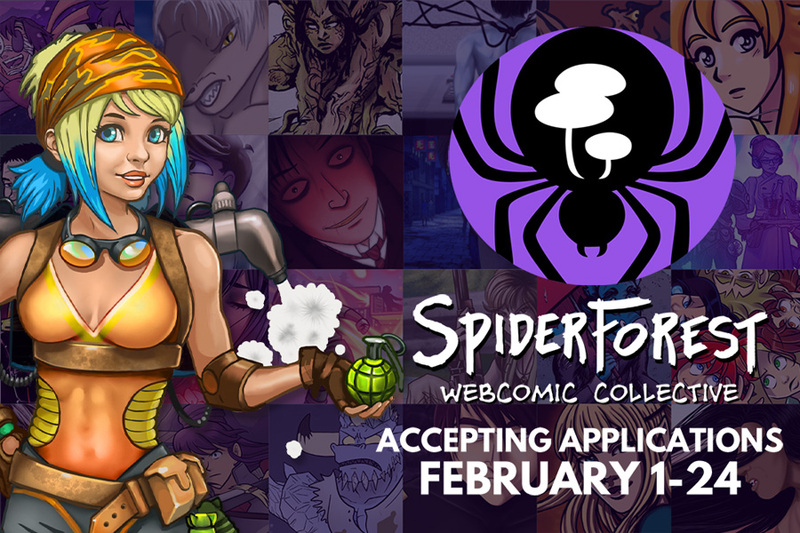 If you’re a webcomics creator and are looking to join a friendly collective, now’s the time to apply! Check out the application guidelines here. RetroBlade™ Comic and all associated content is Copyright © Freya Horn 2013-2018. All rights reserved.